Our recent submission to Parliament’s Education Select Committee’s enquiry on school exclusions was highlighted in Schools Week. Vulnerable pupils can be difficult to support in mainstream schools and too often schools feel they have little alternative but to exclude them, particularly at times when waiting lists for mental health referrals can stretch to 18 months. This is in no-one’s interest. 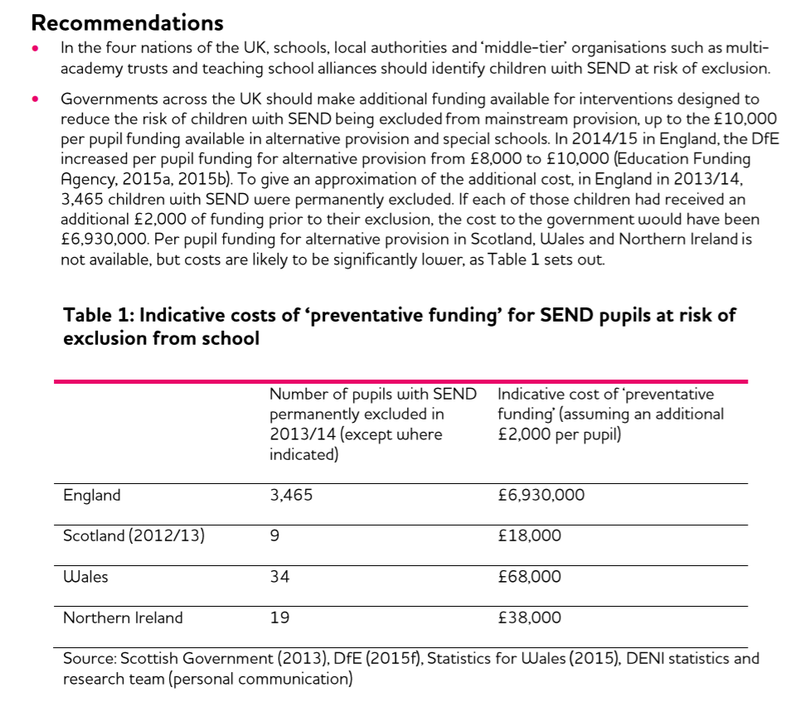 We are therefore calling on the government to make some of the extra funding that is available once pupils are excluded available earlier, to avoid increasing numbers of pupils falling over a cliff edge that is often hard to recover from.